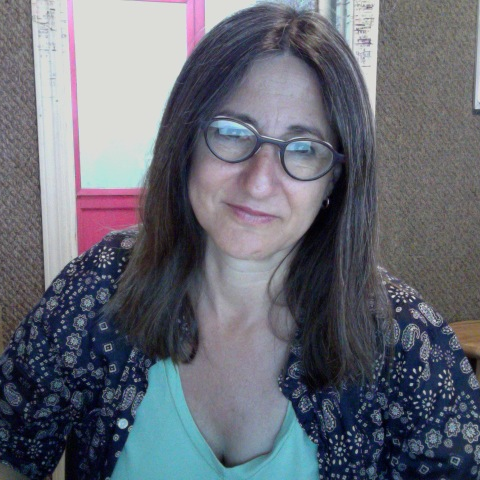 Laura Civitello is the program director of radiOpio 88.9FM, a non-commercial low-power station that functions as an educational/recreational program for Maui youth ages 9 and up at Pa’ia Youth & Cultural Center right on the beach on the spectacular North Shore. Since 2006 thousands of Maui’s economically- and ethnically-diverse youth have connected with their surrounding community, listeners around the world , and each other on radiOpio. This unique youth program fosters confidence, independence, literacy, and lots of fun!